Having to come up with a title, description and keywords for your images or video may seem like a daunting task, but if you follow a few hints and tips, it really is rather simple. 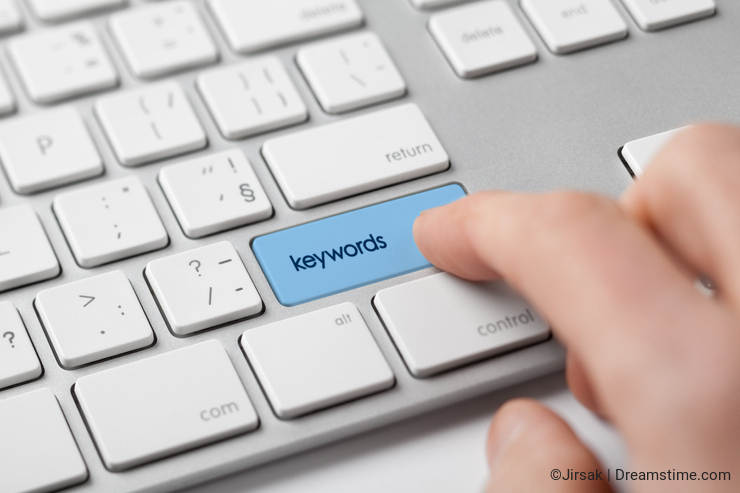 The entire goal of keywording your work is to give it the best possible chance of being found in a search engine, so it is imperative that the words you choose accurately reflect what is in your image or video. 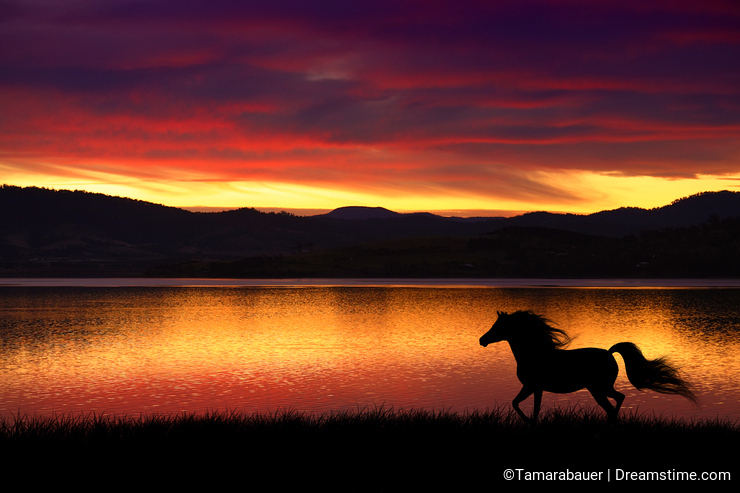 “Silhouette of a horse at sunset”, or something similar. “The silhouette of an Arabian horse standing in an open field during a beautiful sunset evening”. “horse, Arabian, sunset, meadow, field, silhouette, evening, nature, animal, pet, sky” etc. 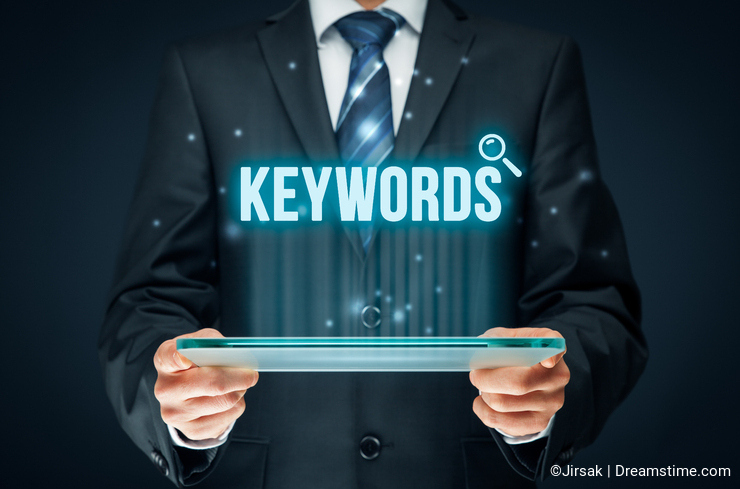 10-25 relevant keywords are far more important than too many unnecessary words that don’t help a potential buyer to find exactly what they are looking for, and may actually dilute the chances of your image turning up in a search. Be precise and succinct! If you are submitting Editorial images, then more information is required. • Where was the image taken? • Who is in the image? • When was the image taken? • Why is the image of interest or importance? For example, an image of the famous Opera House in Sydney, Australia. The Dreamstime website also has a spell checker included to help you so that when you are ready to submit your images for approval, you can make sure that all your words are spelled correctly! Photo credits: Jakub Jirsák, Tamara Bauer. Does somebody know if it's possible to use phraze with two words as one single tag? Useful and helpful. Thank you, Tamara! Thank you for the concise, well-written reminder. Very useful.